At a meeting of the Dispute Settlement Bureau The World Trade Organization (WTO) said the US would continue to impose fines if an agreement can not be reached, said the person who attended the meeting and did not ask questions because the discussions are not public. The proposed talks point to a possible shift in the position of the US Trade Representative's office, which is negotiating trade agreements and following a […] […] […] […] 19659005] final WTO decision in May on aid received by Airbus. This process, whereby the WTO should determine the extent of the sanctions, was expected for the Monday meeting. 0 in Paris by 0.6 percent to 96.63 euros, equivalent to a market value of 75 billion euros ($ 87 billion). A WTO spokesman declined to comment. 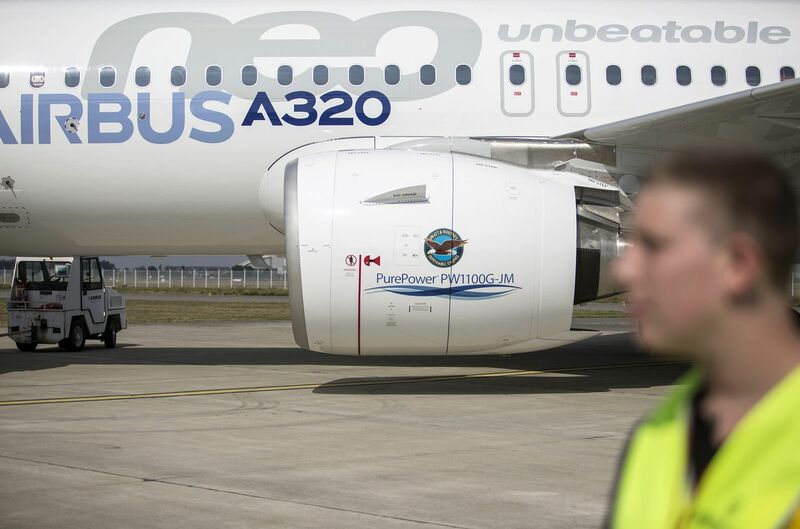 A spokeswoman for Airbus said the European aircraft manufacturer would "welcome" a proposal from the US to discuss an agreement without preconditions. A spokesman for Boeing Co. competing with Airbus has referred questions to the US Trade Representative who did not respond immediately to a request for comment on Monday, a holiday in the country. Boeing has previously said that Airbus aid has damaged the company and "would cost billions annually for European exports to the US". Airbus has repeatedly called on opposing sides to reach an agreement after the end of the year The WTO, the mediator of international trade disputes, noted that the Toulouse-based aircraft manufacturer had failed to subsidize EU countries for its two the largest models, the A380 Superjumbo and the A350, are enough to reverse. The manufacturer said last week that it had reached an agreement with its state financiers to adjust the existing loans to the findings of the trading organization. The WTO will separately decide on an EU counterclaim against Boeing The American competitor has failed to adequately change the subsidies for its 777 and 787 wide bodies. Airbus had relied on the outcome of this decision, which is scheduled to take place later this year, to convince its rival in Chicago to enter negotiations.